Welcome home... Best priced home in ALL of Reflection Lakes. 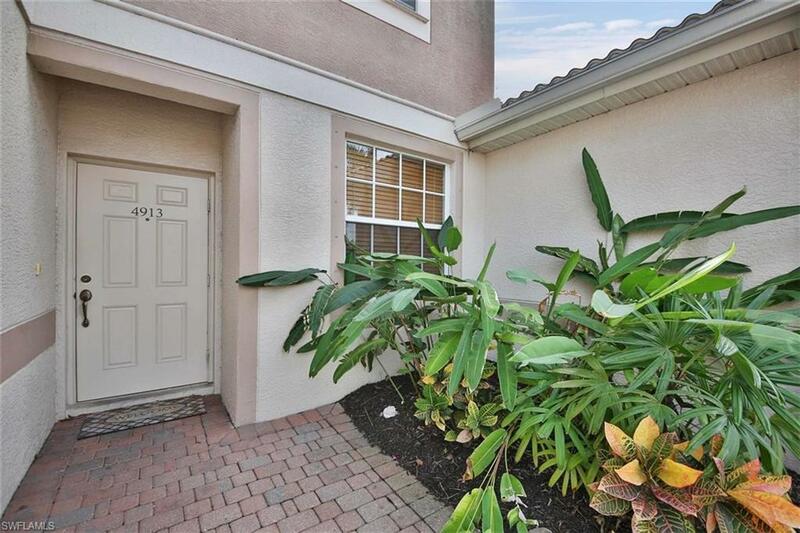 This beautiful 3-bedroom 2 1/2-bathroom 1-car garage townhome located in the desirable gated community of Reflection Lakes. 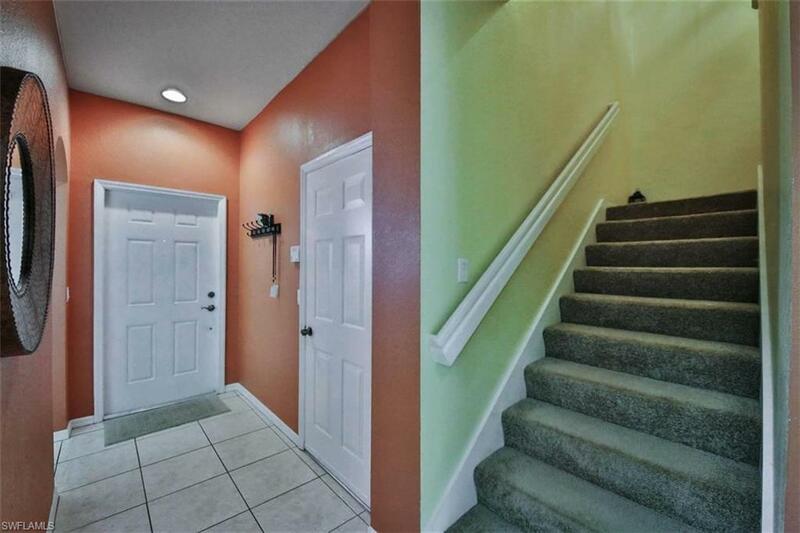 Tile covers all the main living areas with carpet on the stairs and in the bedrooms. 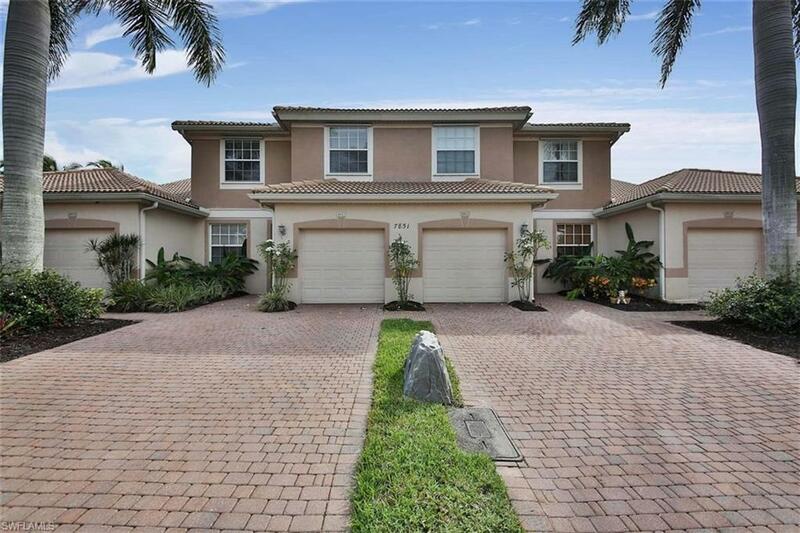 Upon entry this home has an eat-in-kitchen perfect for casual dining, leading into the living room with high ceilings and south facing back screened-in lanai where you can enjoy the amazing Southwest Florida weather. The master bedroom and bath are located on the main floor with two bedrooms and third bathroom on the second floor. 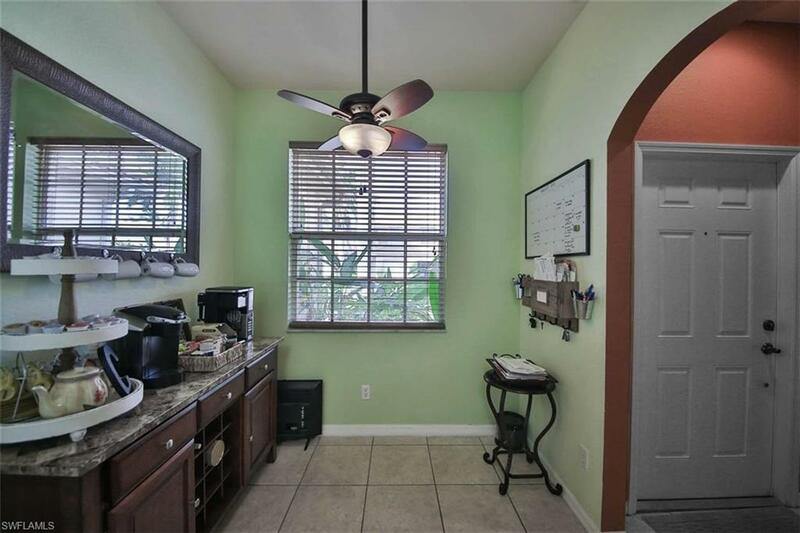 Reflection lakes is conveniently located central to shopping, beaches, Southwest Florida International Airport (RSW), and Lakes Park. Call today for your private showing! !